A lovingly crafted universe with hand-painted backgrounds combined with old school pixel art. 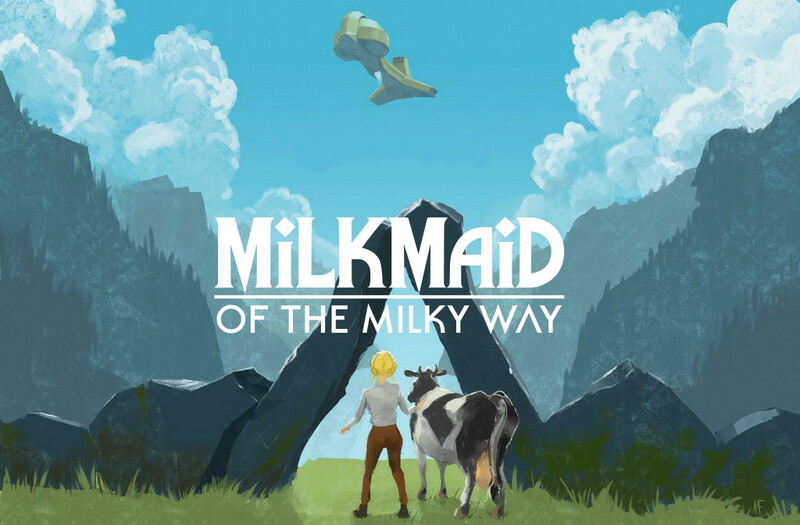 Milkmaid of the Milky Way is an indie adventure game developed by Mattis Folkestad and published by machineboy. What happens when a young milkmaid sees an alien craft in a fjord in 1920’s Norway? Heartfelt story of a young woman breaking free and finding her own place in the universe, all wrapped up in lovely 90s style handcrafted graphics. It’s 1920’s Norway, and you play as Ruth, a young woman who lives alone on a remote farm at the end of a faraway fjord. You take care of your cows and make delicious dairy products that your friend sells in the closest town. But the dairy business is not going so well, and life on the farm is lonesome and hard. All dialogue and game text written in rhyme! Milkmaid of the Milky Way is a story about moving into the unknown, breaking free from the past, it's a story about age, life, death and time - but most of all it's a story about finding your own place in the universe. Part of what makes point and click adventures so great is the artwork, this game is no exception. Story is pretty good; the ryhming made it feel more picturesque. There's also a surprising amount of mini-cutscenes, especially toward the conclusion of the game, giving it a satisfying feel. 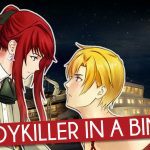 Short and charming adventure game which also hits the sweet spot in terms of difficulty. Easy recommendation if you're looking for a compact, unique experience.